Meet the man who created Alice, the Mad Hatter, and Tweedle Dee and Tweedle Dum! 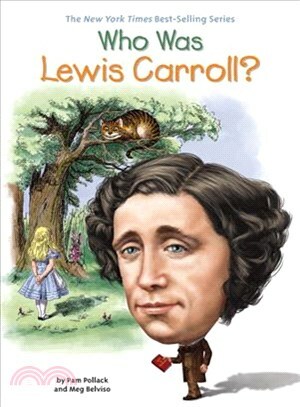 Lewis Carroll is the pen name of Charles L. Dodgson, a mathematician and church deacon, who taught at Oxford University. He was inspired to write his best known works, Alice's Adventures in Wonderland and Through the Looking Glass, by one of the Dean's daughters, Alice Liddell. The books were hugely successful and brought Carroll wide acclaim, especially for the nonsense poems "Jabberwocky" and The Hunting of the Snark. Children and adults continue to be delighted by the fantasy of the Alice stories, which have been the basis of plays and movies since their publication in Victorian England during the 1860s and 1870s.